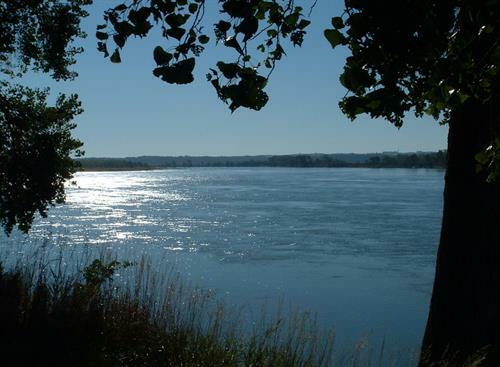 From the east: SD 50 into Yankton, left at 1st light (Burleigh/4th St) office1 1/2 blocks on right, river next left. 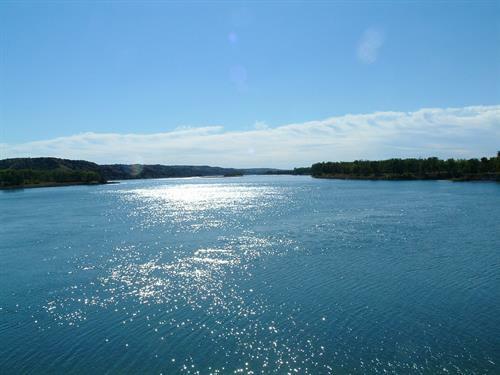 From north or south: East on 2nd St, Any right to river, office 6 blocks on left. 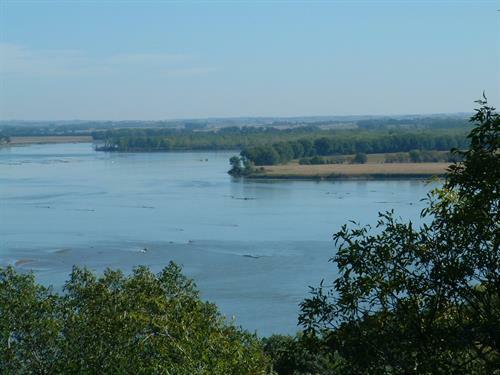 Protects 98 miles of the Missouri River. 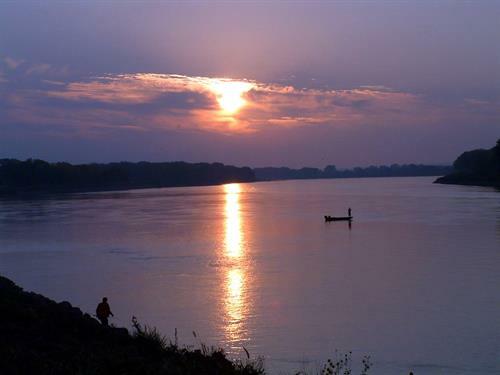 Ranger programs are available in Yankton's Riverside Park and federal, state, and local partners that also provide camping, boat launch and other services.